Northern landscape. 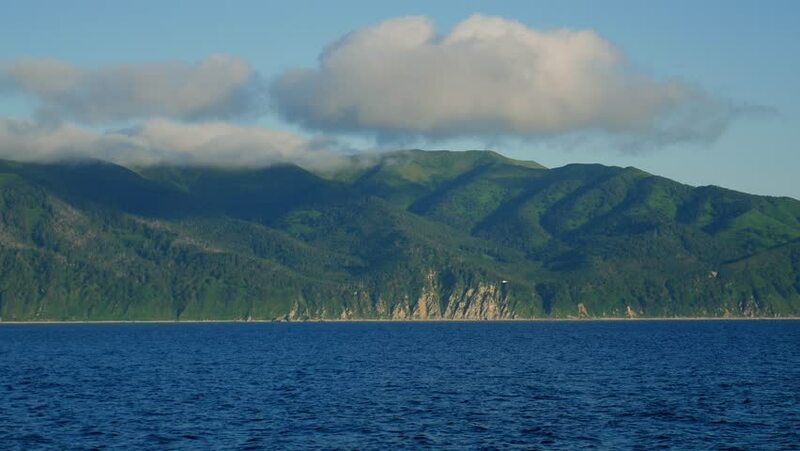 Rocky steep bank of Sakhalin Island. Cape Aniva. Blue sky with clouds, green slopes and cold water of deep blue. 4k00:33Stunning Drone Footage of a lone female Paddle Boarder, drifting across a lake pushing through lilypads and seaweed. Adventure through the wilderness. 4k00:484k UHD timelapse shot of the splashing water in a river near mountain forest. Huge rocks and fast clouds movenings.